Thinking of having a vegetable garden this year? Perform a soil test to determine what your soil needs before you plant – rototilling, organic matter, fertilizer. Visit your local nursery for recommendations for soil conditioning . 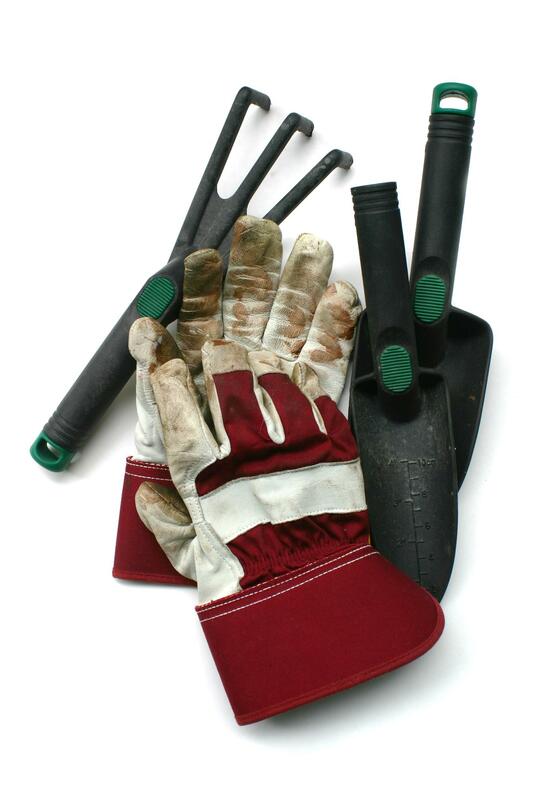 Gather your gardening tools: a hoe, gardening gloves, a spade or spading fork, a steel bow rake, a wheelbarrow, a garden hose long enough to water all parts of the garden and sun screen and a wide-brimmed hat to protect you from the sun. The best method for success with seeds can be found on the seed package. Select transplants that are about as tall as they are wide, dark green in color, vigorously growing, and free of spots or lesions on the leaves. Water your garden frequently if you receive less than one inch of rain a week. Placing mulch around your plants will help to control weeds, prevent moisture loss and discourage pests. Thinning your plants will increase vegetable growth. Use weed and pest control chemicals wisely, pesticides kill all bugs, that is the good bugs along with the bad bugs. Always follow package directions carefully. A great looking garden will be beneficial to home buyers looking to buy a home. It will help set your home apart from the competition.